There is a new $2 Alaway coupon available! 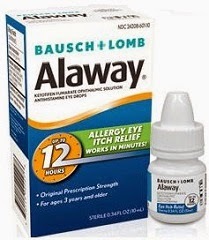 Starting the week of 4/6, CVS will have Alaway Eye Drops on sale for $9.99. Previous Post Beats by Dre ONE DAY Blow Out Sale!! Next Post FREE So Delicious Milk! !